I have gone a little quiet on the blog for the past 6 months or so but I’ve been working on a very special project… New crew aboard! Welcome to the world Sawyer Richard Siegfried! 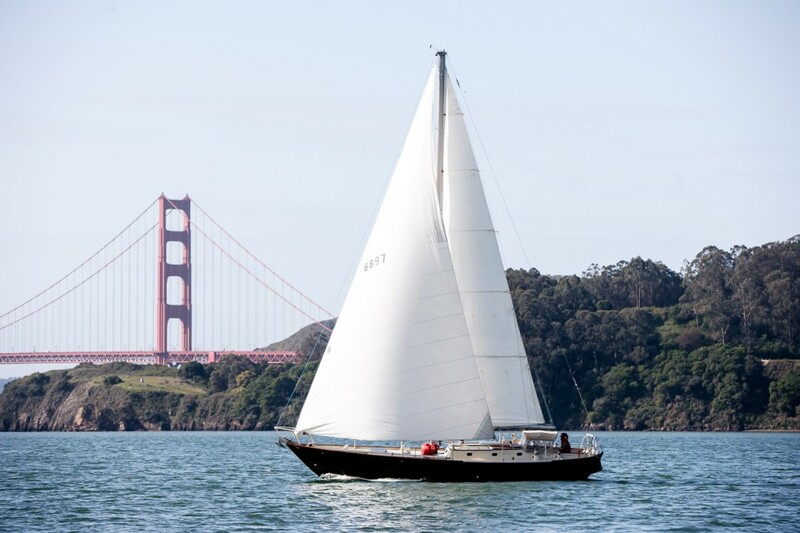 We just took a lovely sail out the gate for Opening Day and I’m excited for this new season. 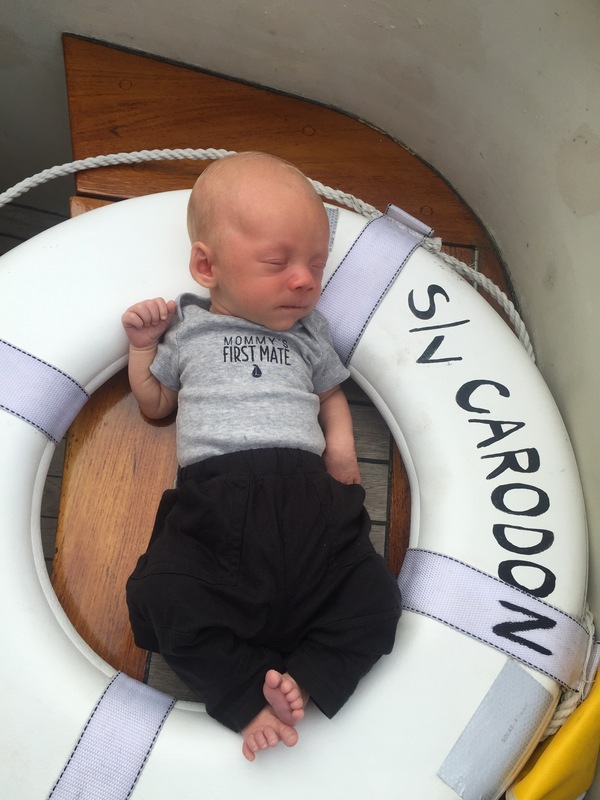 Baby Sawyer is still in training so you won’t see him on charters but Carodon, Gas Light and USA 76 are up and running for the season so book a sail with me today!